The big ‘to do’ this weekend is the 70th Annual Lions Show! Show are tonight (Thursday) and Friday at 7:00pm in Miller Auditorium at Winterset High School. Tickets are $6 for adults and $4 for children and can be purchased at the door. The Lions Chorus opens and closes the show every year and here’s a clip from their dress rehearsal earlier this week. This show is bursting with community talent and pride! Homemade Noodles with Mashed Potatoes, Fresh Bread & homemade pie!? Yes, please! 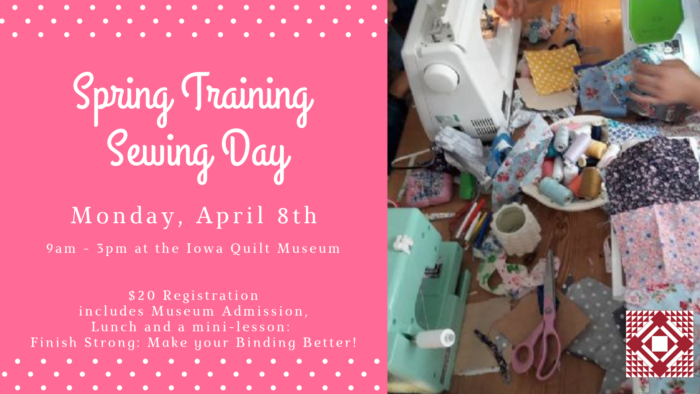 It’s the last call for spring training at the Iowa Quilt Museum. Sign up to come sew all day ($20) and they’ll provide you the space, lunch, a mini-lesson on binding quilts and the surroundings will provide a never-ending source of inspiration. Register at THIS LINK by Friday, April 5th. This support group is being offered by Madison County Health Care System & EveryStep Grief & Loss Services for those who have suffered the loss of a family member or friend and are seeking support and education on their journey through grief. Pre-registration is required as seats are limited. Contact Mike Albert malbert@everystep.org or (641)216-3627 or (641)342-2888. Want to learn about instruments and how they are played? Join the Des Moines Symphony Academy at Winterset Public Library as they bring a petting zoo of symphony instruments for kids to explore! 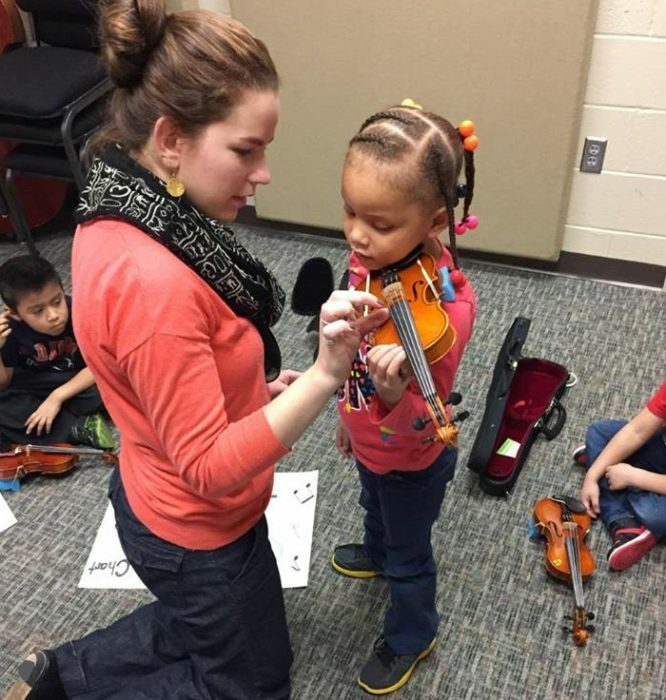 The Instrument Petting Zoo is a hands-on experience for children to be introduced to how instruments produce sound and music. Please contact the Winterset Public Library to register! 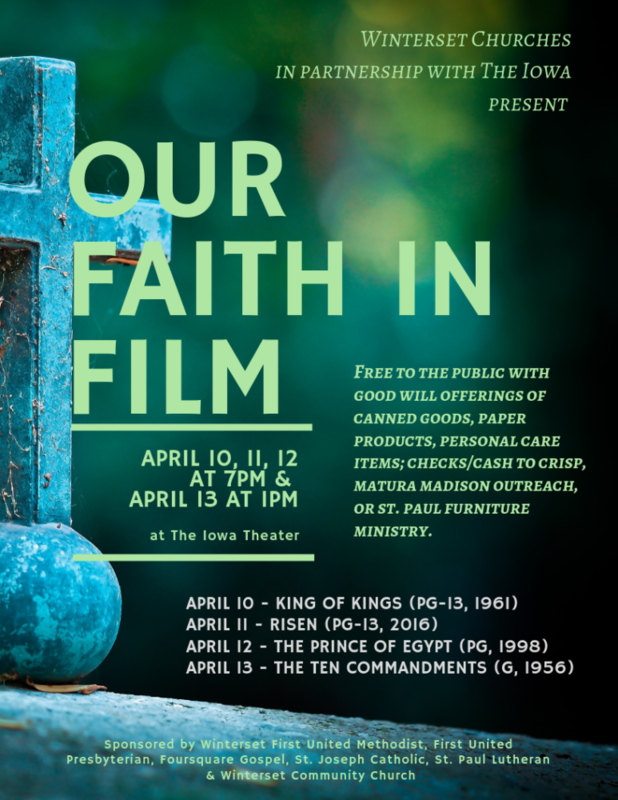 Several Winterset churches are working together to provide the community with an uplifting film experience the week prior to Easter. 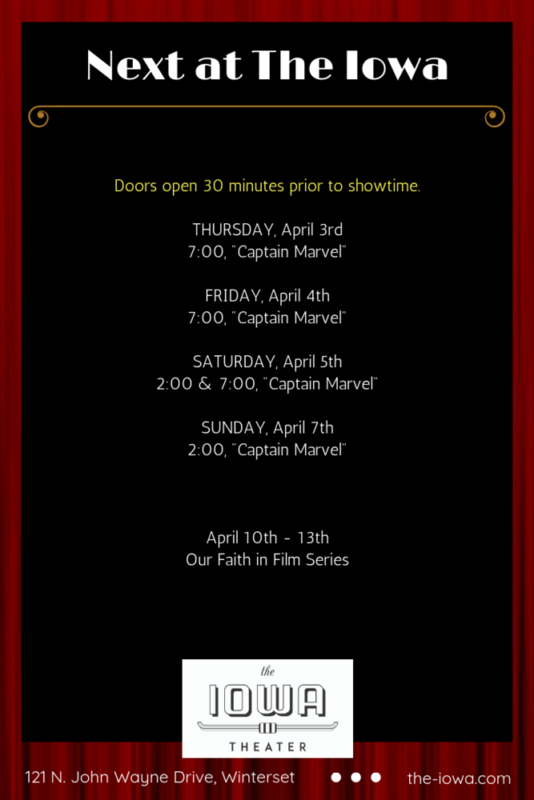 Films will be shown Wednesday, April 10th, through Friday, April 12th, at 7:00pm and Saturday, April 13th, at 1:00pm. Admission is free to the public with a goodwill donation of canned goods, paper products, personal care items or a monetary donation to either CRISP, MATURA, or the St. Paul Furniture Ministry. 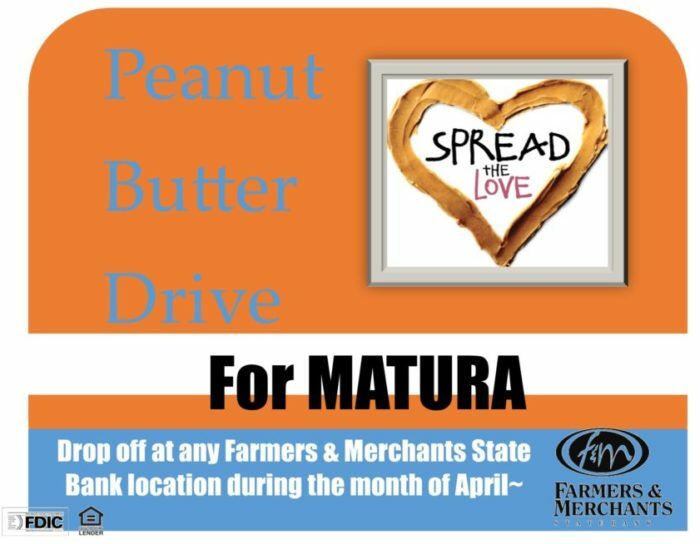 Remember to pick up some extra peanut butter next time you’re the grocery store and drop it off at a Farmers & Merchants State Bank location this month. All donations will make their way to the food bank at MATURA. 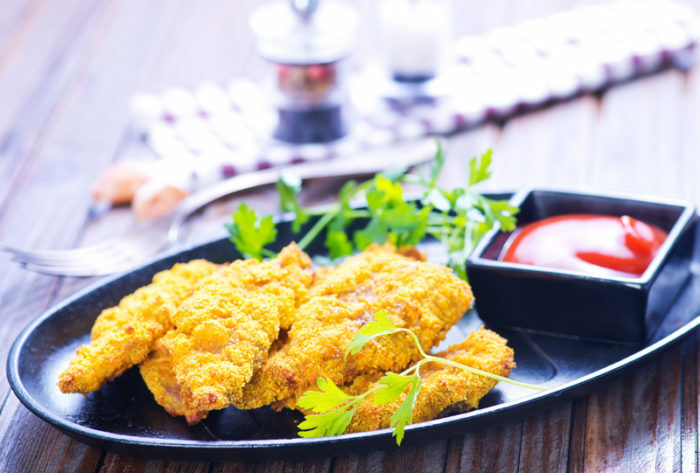 Stop by the Winterset Public Library to see what you have been missing. Anyone who may have lost their library card can get it replaced for free during National Library Week. Visitors can pick up a sweet treat! 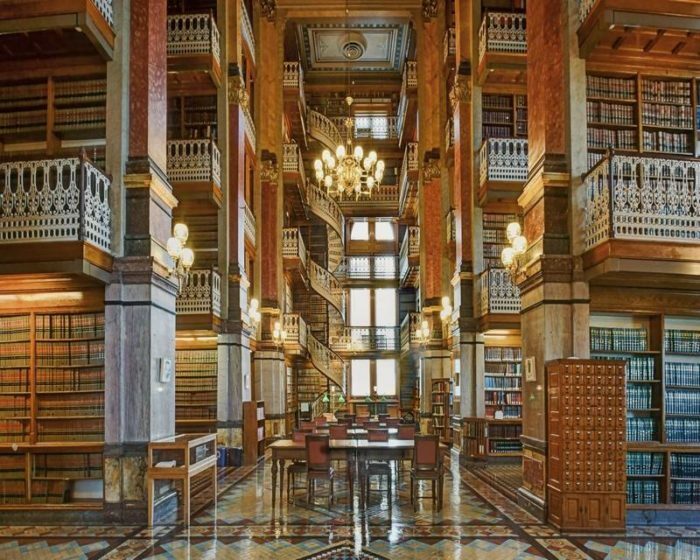 Photo of Iowa State Capitol Law Library by Nikki McDonald.